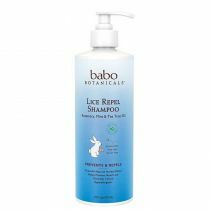 Babo Botanicals Lice Repel Conditioning Spray is a hair treatment formulated with natural oils that can help repel head lice. 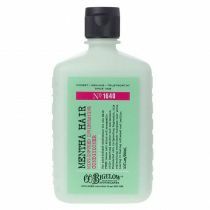 During a lice outbreak at camp or school: Spray on damp or dry hair every morning and comb through. Gentle enough to use multiple times daily. Babo's Lice Prevention Spray helps repel head lice with a powerful 100% essential oil blend of Rosemary, Tea tree, Thyme and Mint. Perfect to protect against lice at school or camp. Babo's gentle botanical blend is non-irritating for daily use and detangles, smoothes and conditions hair. This repellent spray works for the entire family. 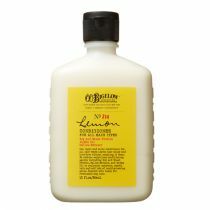 This shampoo works for the entire family — not just kids! Babo Botanicals Lice Repel Conditioning Spray detangles, smoothes and conditions hair while helping prevent head lice with natural essences.